This weekend, Inklings will be fighting it out to determine the best Meiji chocolate flavor in Japan. 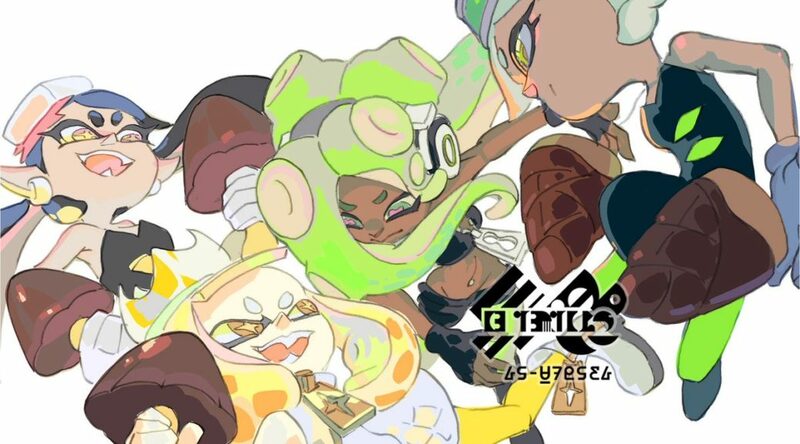 As with tradition, the official Splatoon Twitter account has tweeted a piece of artwork for the Meiji Splatoon 2 Splatfest featuring members of Off the Hook and Squid Sisters. Check it out below.